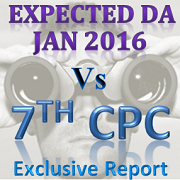 "Informed sources say that the 7th Central Pay Commission, which was constituted in February 2014, will submit its report shortly." The Karnataka Confederation Secretary Mr.P.S.Prasad has said that the 7th Pay Commission could submit its recommendations on the emoluments structure including pay, allowances and other facilities/benefits for the Central Government employees-industrial and non-industrial as early as November 20 or 23. 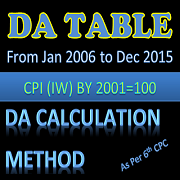 The 18-month time duration given for the 7th Pay Commission, which was constituted on 28.02.2014, came to an end on 27.08.2015. But, on the request of the members of the Pay Commission, an extension of 4 months was given to the commission. They were instructed to submit their report by December 2015. It has to be mentioned here that as early as July 2015, there were reports on the official website of 7th CPC that all the preliminary works have been nearly completed and that the report will be submitted in time to the government. Despite this, they sought for a four-month extension. Some claim that the Pay Commission was asked to hurry with its report in order to divert the nationís attention from the five month long protest by the army veterans demanding the implementation of the One Rank One Pension scheme. Submitting the report ahead of its time would only be beneficial overall. 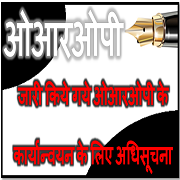 The government is not going to blindly implement all the recommendations of the Pay Commission. It has the power to accept, reject, and modify the recommendations. The final report has to be sent to the cabinet for its approval. That requires some time. Therefore, submitting it as early as possible will give the government more time to get the approval. The time duration will also help Central Government employees federations like the NC JCM Staff Side,Confederation and major associations to express their opinions and give their feedback. 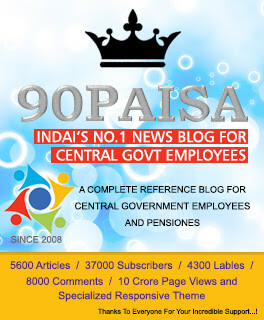 In addition to the Central Government employees, Central & State Pensioners, State Government employees and those working in Public Sectors and the Banks are all curious to get their hands on the report which will be implemented for the next ten years. 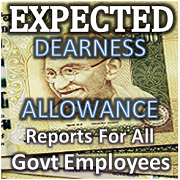 Of special interest are fields like new pay scale, pay fixation method, retirement age, and other facilities & benefits. On top of the list are the recommended changes in the salaries of a Central Government employee. The curiosity among Central Government employees to find out how much their salaries are likely to increase after 01.01.2016 is very obvious. The next much-debated topic is the retirement age. An air of suspense surrounds this issue. The third much-awaited topic is the pension, retirement benefits and the Pay Commissionís recommendations for the armed forces and those who opt for VRS. Very good news for CGE. we have waiting for announcing the same. 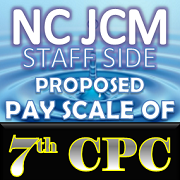 The pay scale and parity between officers and personnel below officer rank should be minimum. The pay and pension of honorary commissioned officers should be next below to Major rank and above to regular Captain. The honorary commissioned officers should give the status as they were getting before 3rd Pay Commission and also they were respected by the British Army Officers.Their 30 + service should give a proper respect by the present Indian Officers especially by the Naval Officers. 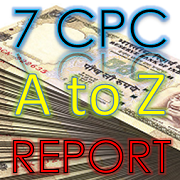 Hope 7th CPC will increase the Sum Assured amount of CGEGIS for CGE. According to garious news channel only 15 %increase. 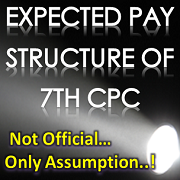 Plz write about the 7th Pay structure. Is the hike going to be 15% for CG employees? Is the a gud news for us? People who work diligently without corruption will suffer with this hike.......10 years once 15 % hike is nonsense.....Please correct me if I am wrong....Is this a confirm news? Jisne government of Gujaratke employee ko kuchh nhi diya, vo Central me baithke kya deta hai or kitna deta hai dekh lena, Babajika thullu hi milega..........Achhe din aa jaayenge.